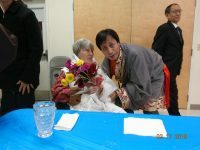 ICT Honors to Long-time activist Grace Spring with Light of Truth Award on Vermont Tibetan New Year (Losar) Festival. 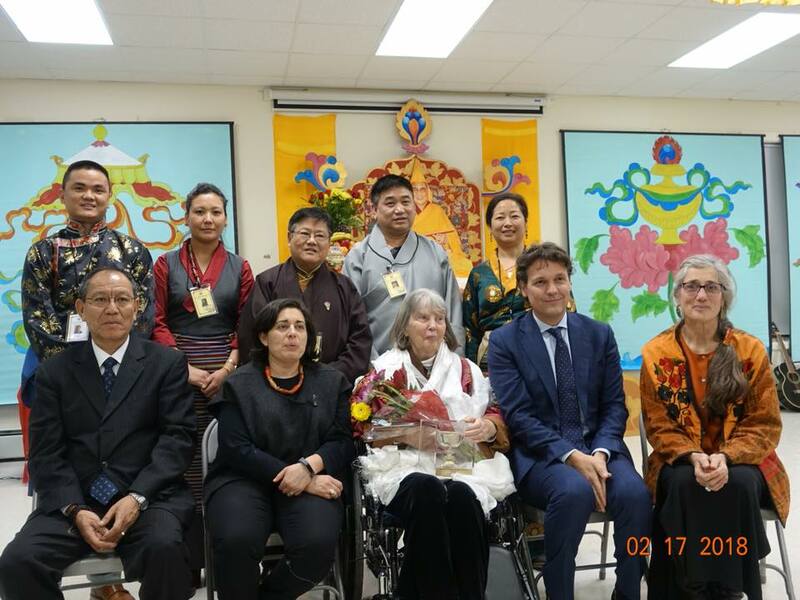 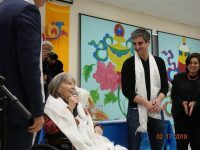 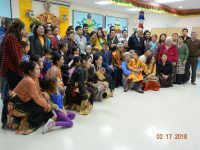 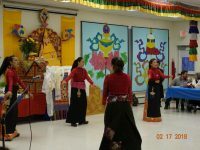 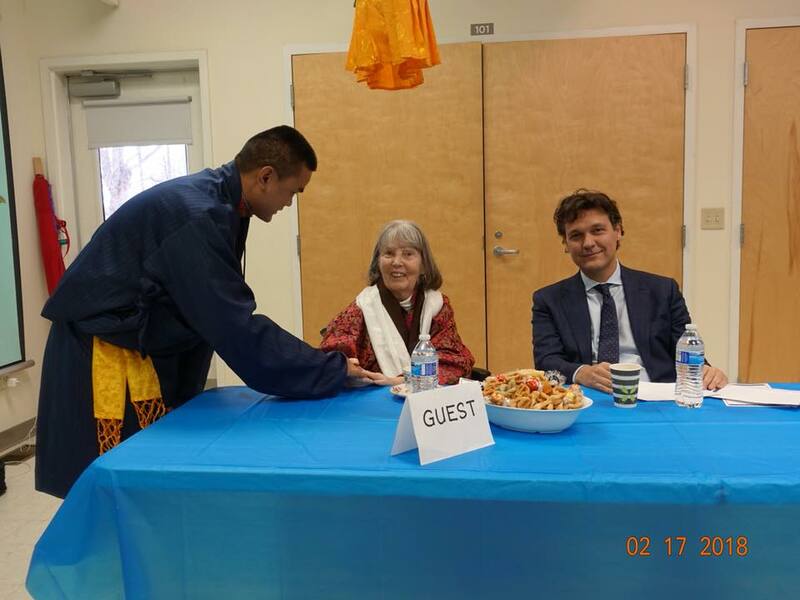 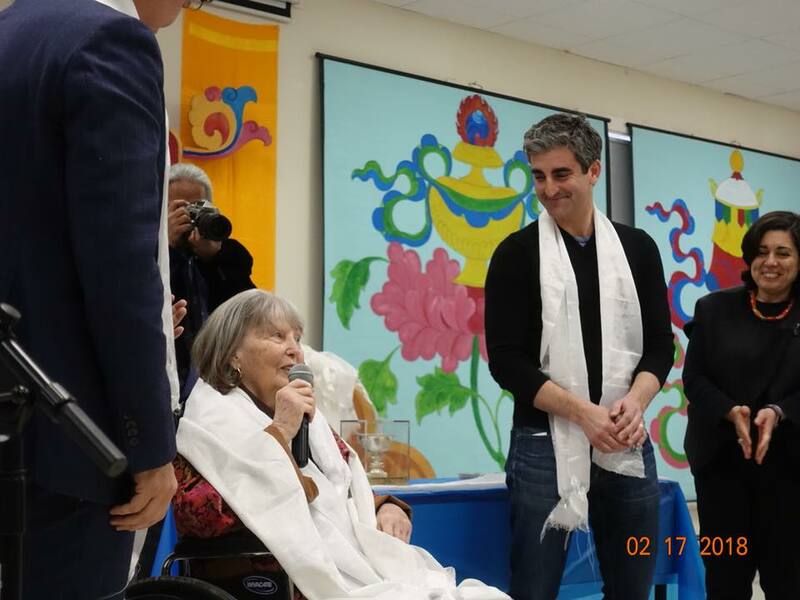 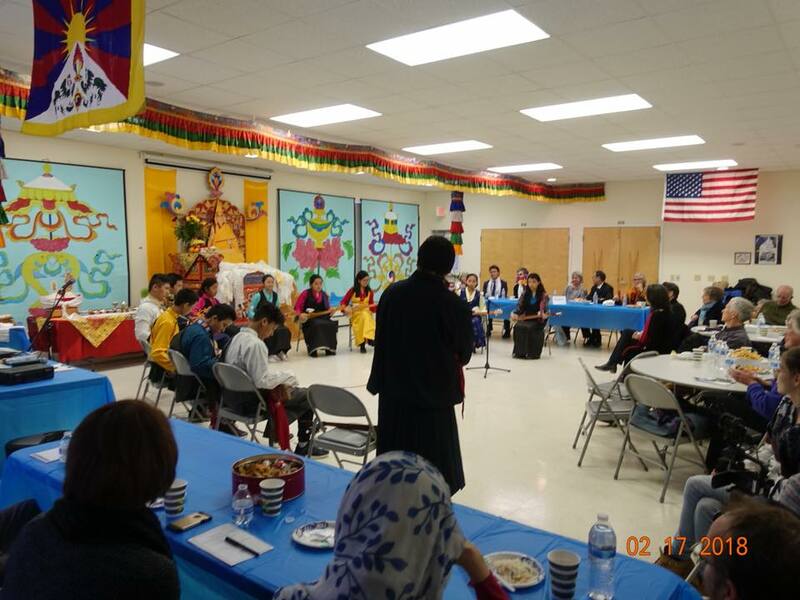 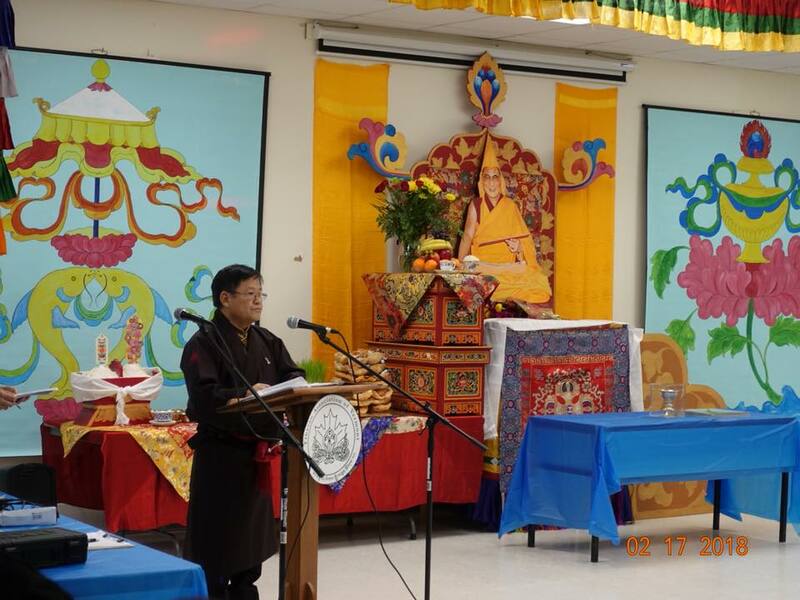 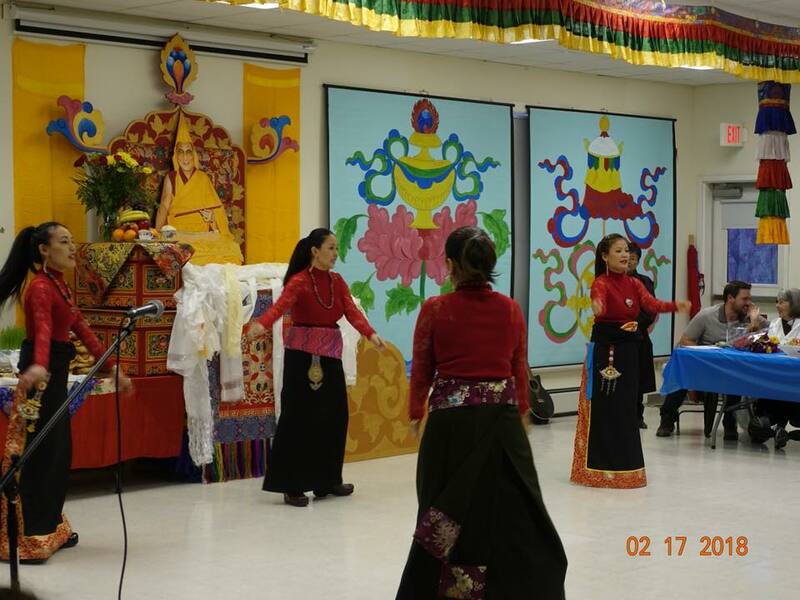 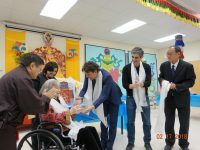 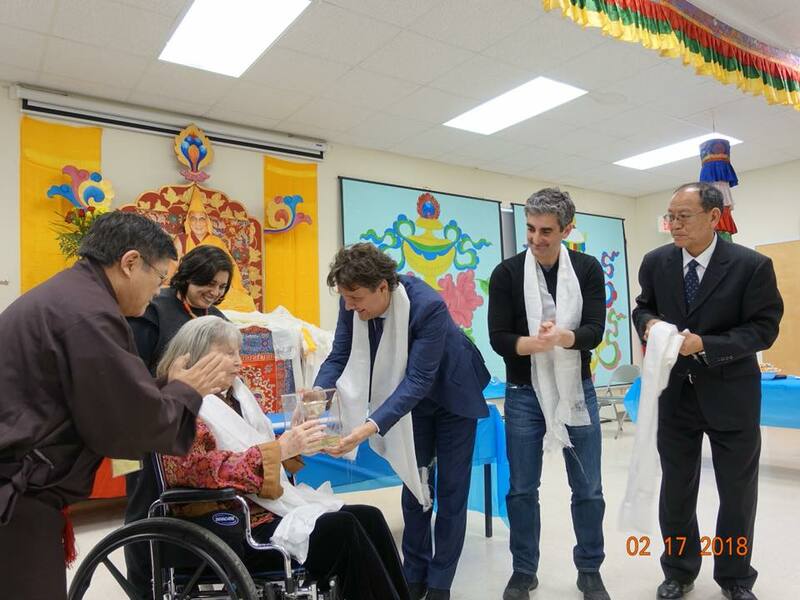 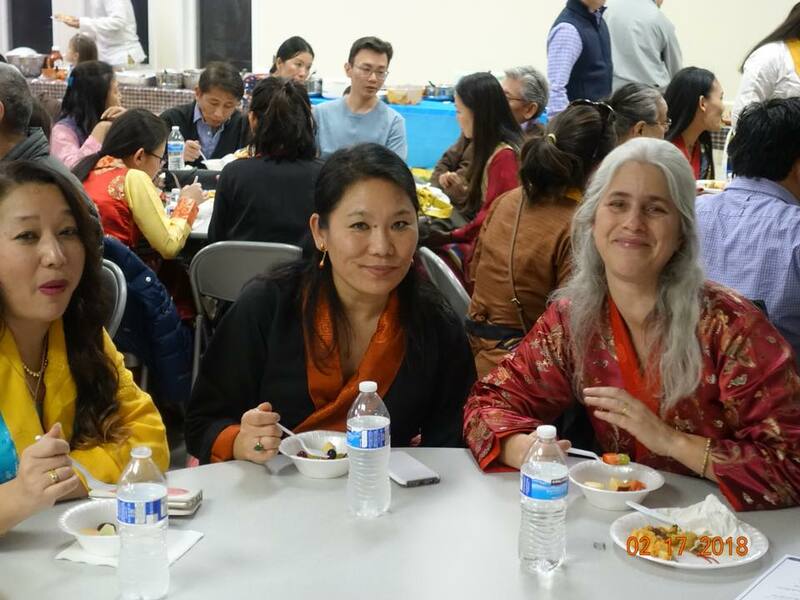 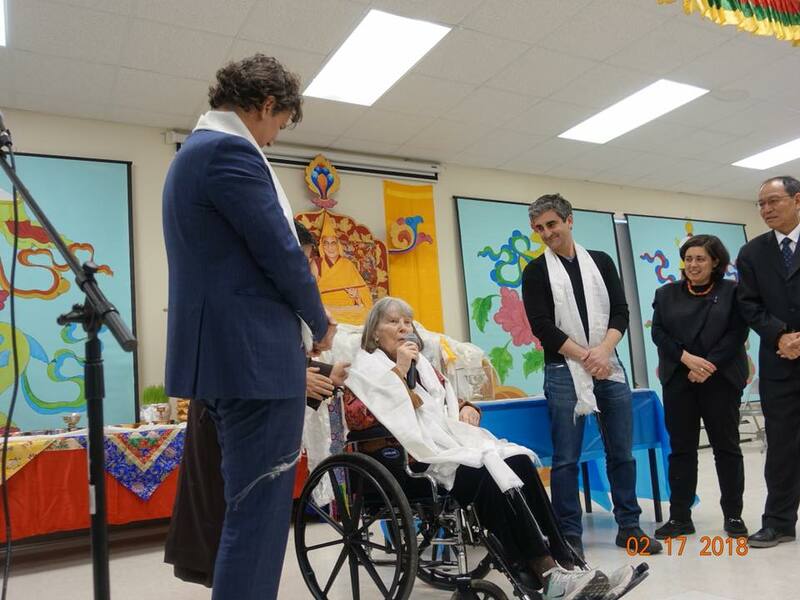 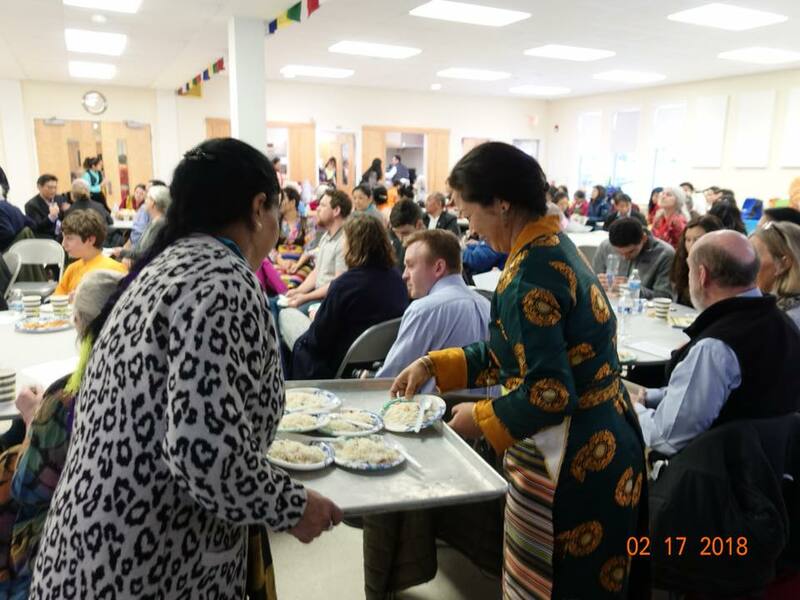 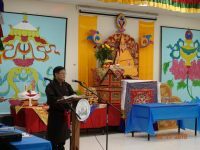 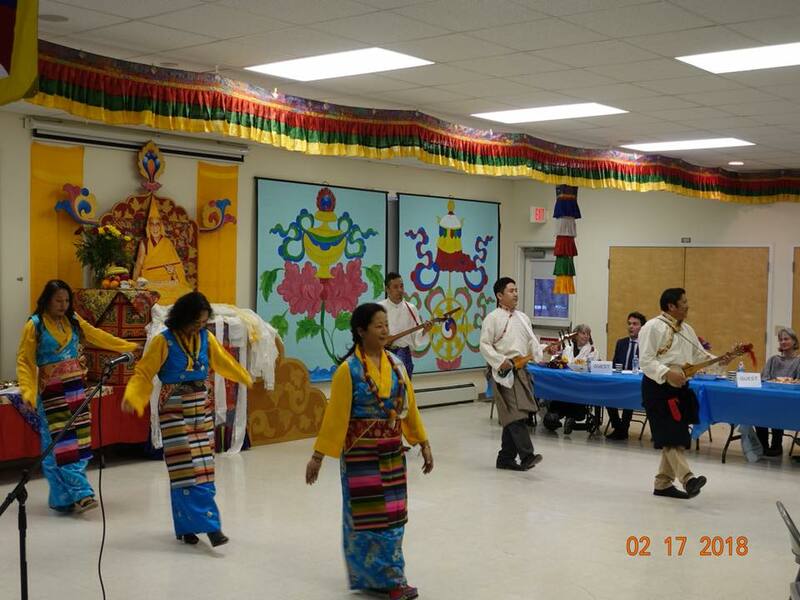 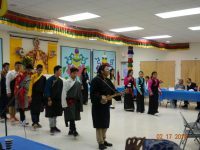 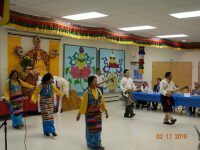 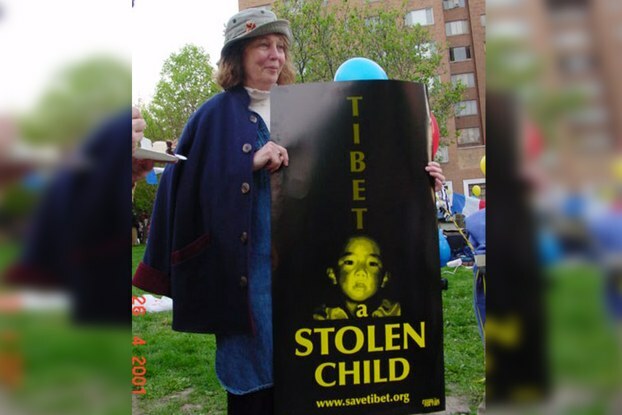 Home › Community updates › ICT Honors to Long-time activist Grace Spring with Light of Truth Award on Vermont Tibetan New Year (Losar) Festival. 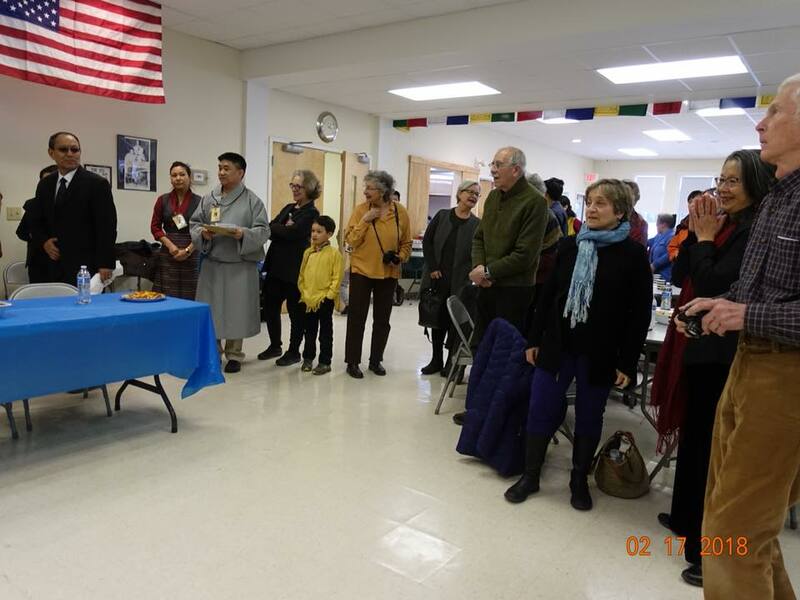 On Feb 17th 2018, The Tibetan Association of Vermont is immensely honored to host the ICT annual Light of Truth award Ceremony to Ama-la Grace Spring. The International Campaign for Tibet (ICT) Board honored Ama Grace Spring, a long time Tibet supporter, with Light of Truth Award on Vermont New Year (Losar) Festival. President of ICT Mr. Matteo Mecacci, Director Lesley Rich, Vice-president Mr. Bhuchung K. Tsering, and Burlington Mayor Weinberger honored to attend the ceremony.